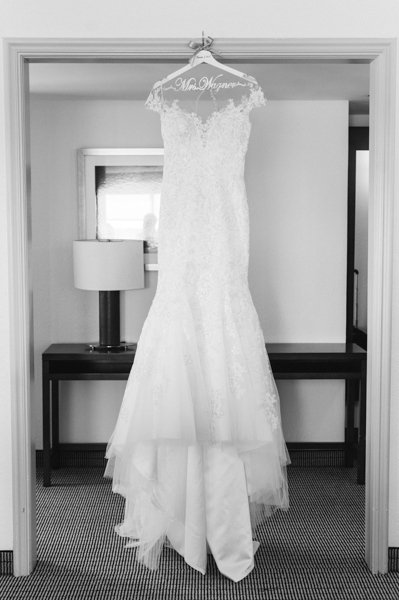 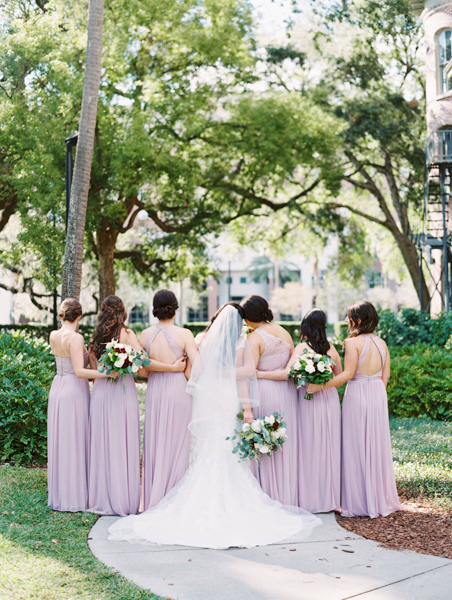 Lauren and Matt’s wedding at The Orlo in Tampa. 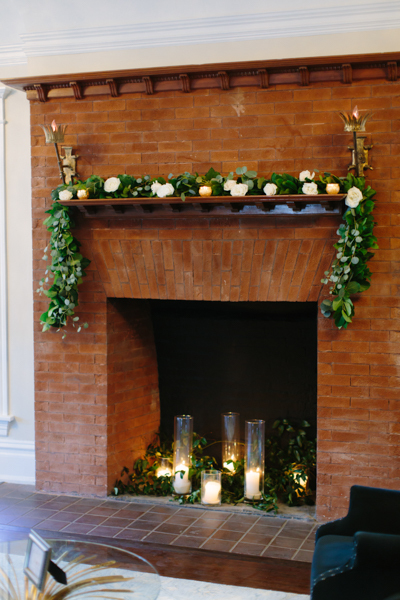 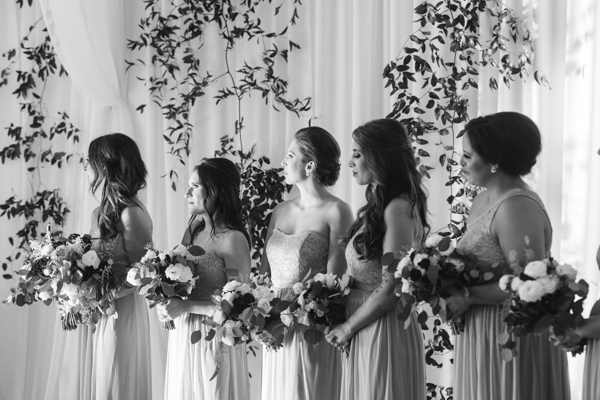 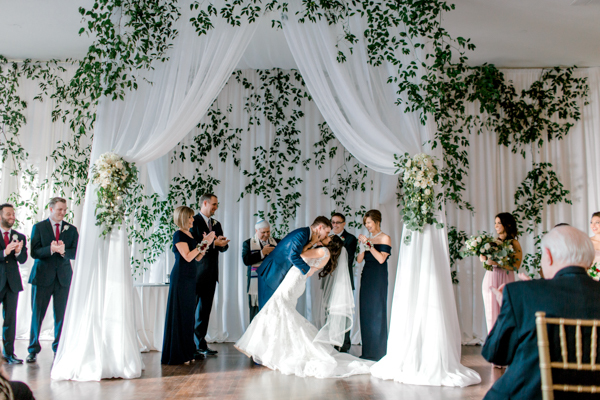 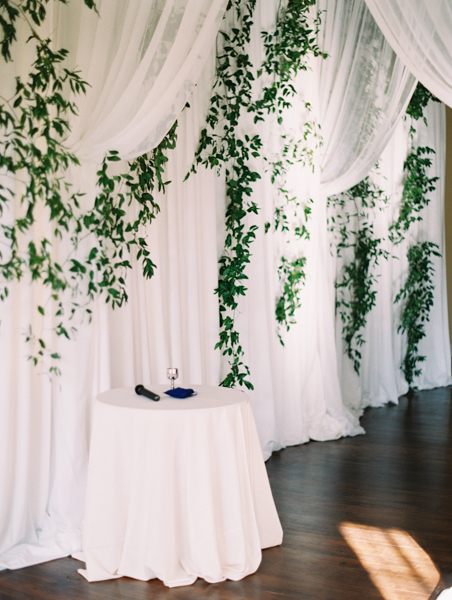 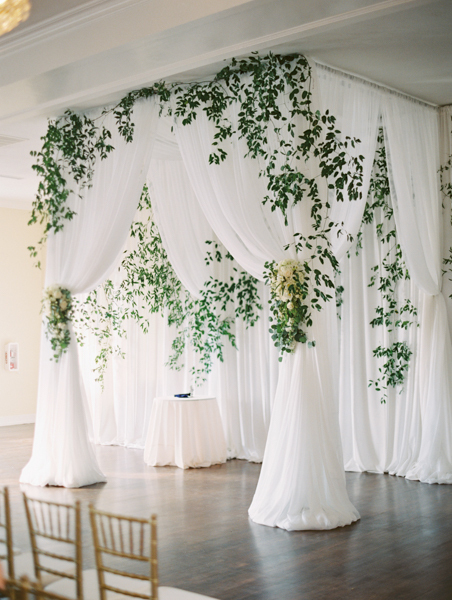 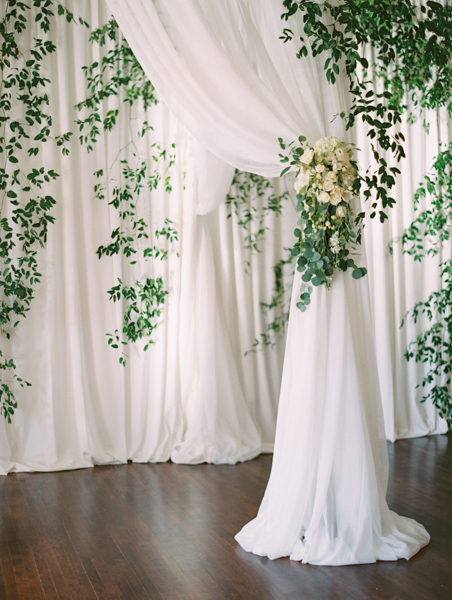 We designed a custom backdrop for the ceremony consisting of a chuppah with draping and hanging vines. 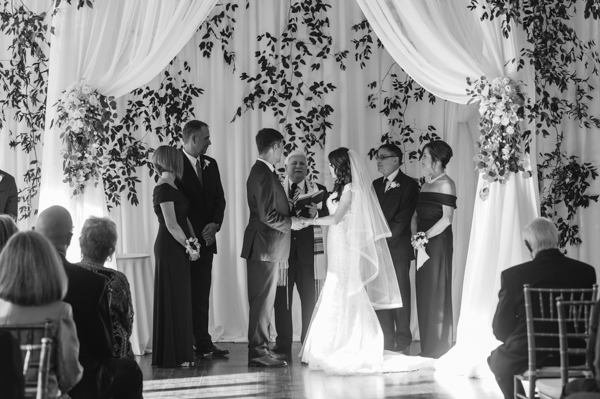 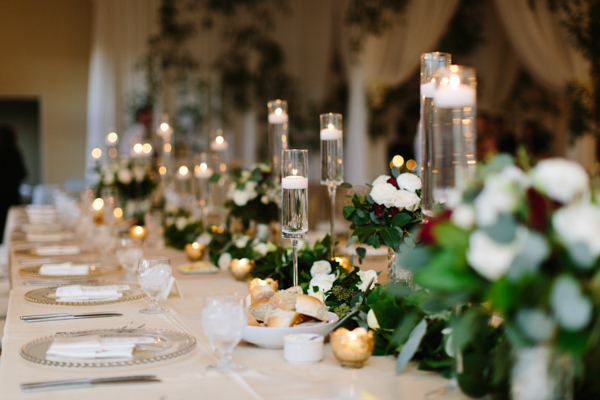 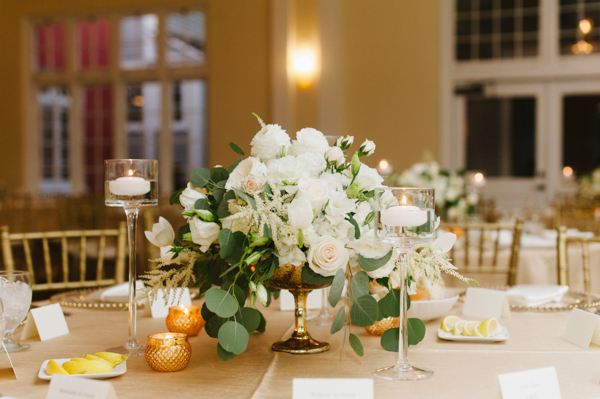 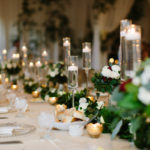 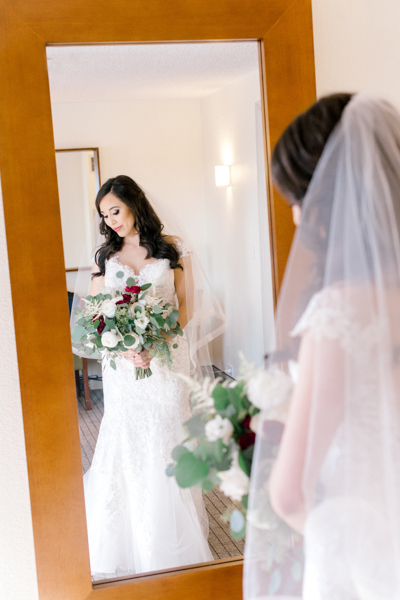 Thank you to Lindsay Jimison at Burlap to Lace for planning this wedding. 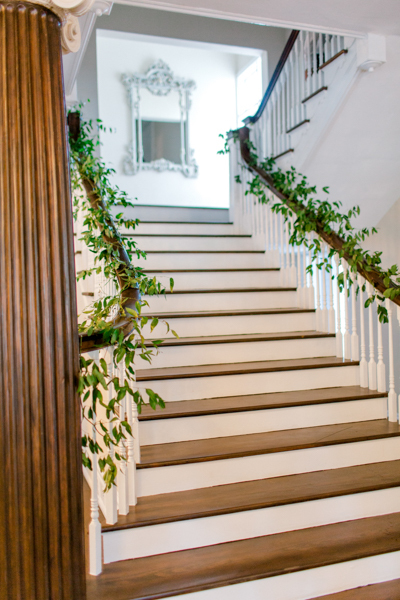 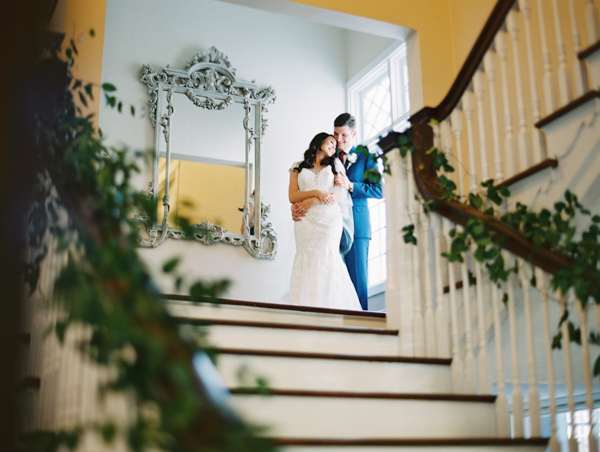 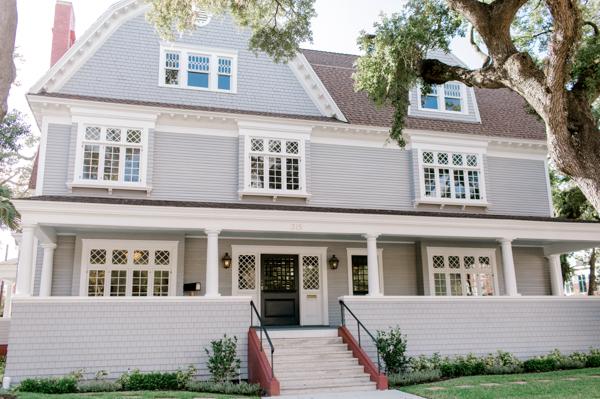 Also a big thanks to Katie Crabb at KT Crabb Photography for the beautiful photos!